STORY: If there can be a collective of Super Friends, why not a cabal of super villains? The forces of evil from the various anime series created by Tatsunoko Studios have merged their powers, so the heroes of those same universes must join forces to save us all. This saving takes the form of a lot of unarmed combat - you can probably figure out what to do from here. You must do battle with the great villains of those various shows - or even other heroes, in Vs. mode. 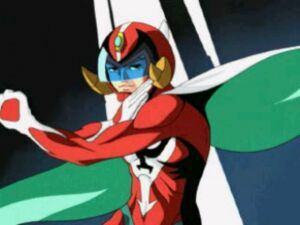 Series whose characters are included are Gatchaman (better known as Battle Of The Planets in the U.S.), Tekkaman, Casshan, and Polymer The Ha-Ri-Ken Fighter. 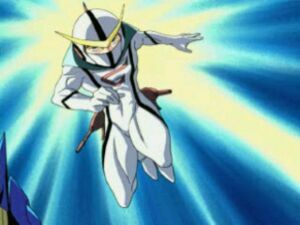 A new character in the classic Tatsunoko Studios mold, Volter The Lightning, is introduced here for the first time. Ken the Eagle VS Hurricane Polymar! 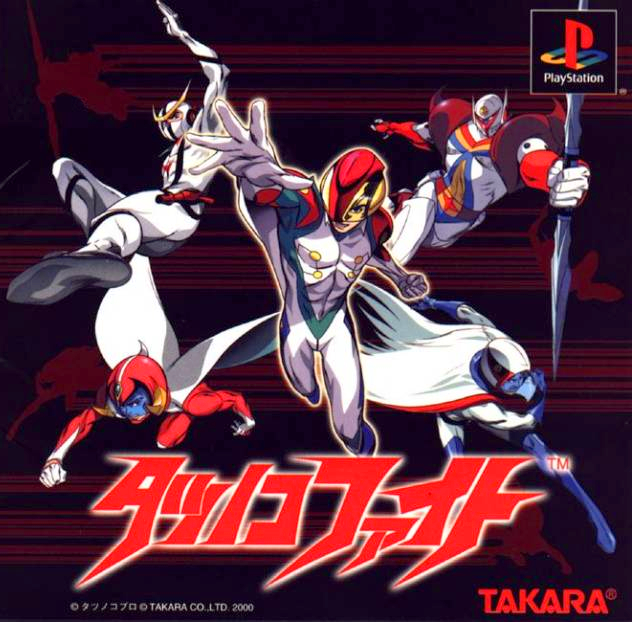 ABOUT: Tatsunoko Fight is a traditional 2D fighting game featuring playable characters from four of Tatsunoko's most well known franchises: Science Ninja Team Gatchaman, Neo-Human Casshern, Tekkaman: The Space Knight, and Hurricane Polymar, as well an original series created exclusively for the game, Denkou Senka Volter (Lightning Warrior Volter). Each series is represented by three members, consisting of a "Hero," "Supporter," and "Arch Rival" character from their respective franchises. 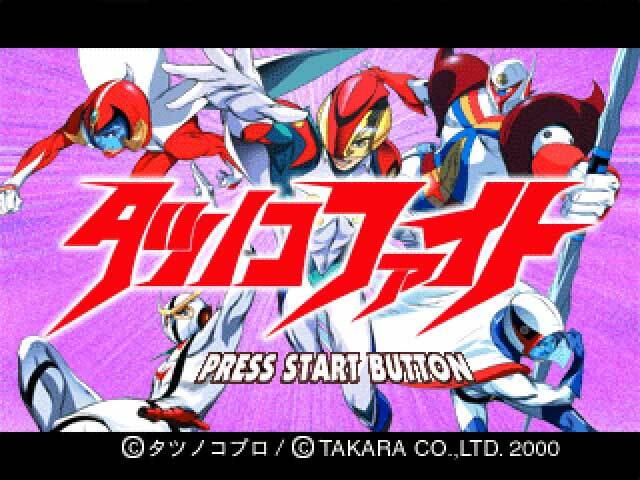 Unless you're a Tatsunoko fan, this game may appear to be on the generic side of things. 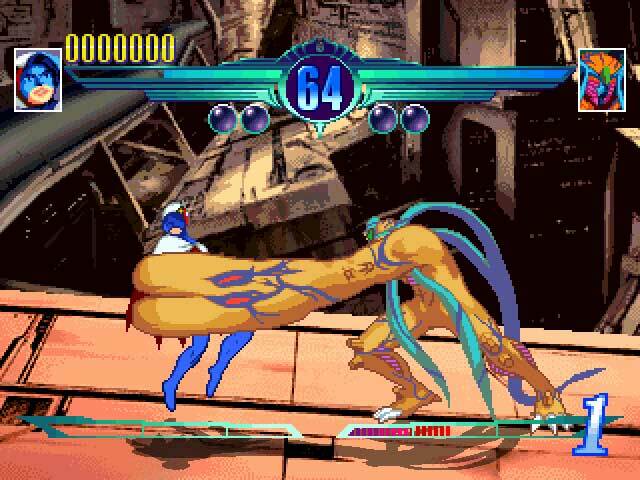 Tatsunoko Fight definitely emits an "old school" vibe... especially for a 2D fighter in the year 2000. 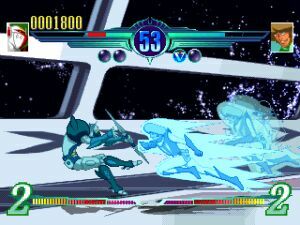 The game follows the 2D fighting fundamentals you'd expect and runs at the pace of an older-generation 2D fighter. There's a 3-meter super move gauge that builds when characters take damage or land attacks. The super meter allows for level-1 and ultra-powerful level-3 super attacks. A straight-forward combo system is also in place, allowing fighters to string light attacks into heavy attacks which can't be interrupted. 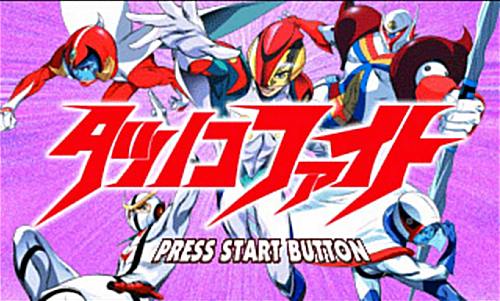 Along with the standard Versus mode and a single-player story mode (arcade style), Tatsunoko Fight also features a "round-robin-esk" Team Battle Mode enabling players to select multiple characters and form a team against their opponents. Other modes include: Free Battle, Training and Gallery. 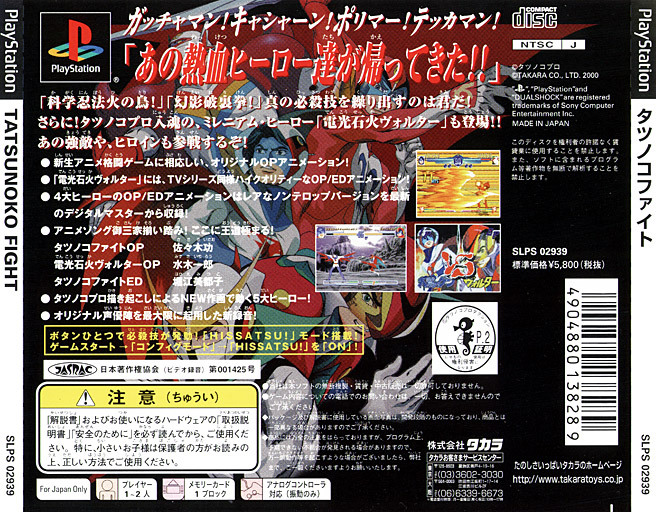 I've never played Tatsunoko Fight myself, but I have seen it played in person (at EVO '05, no less). 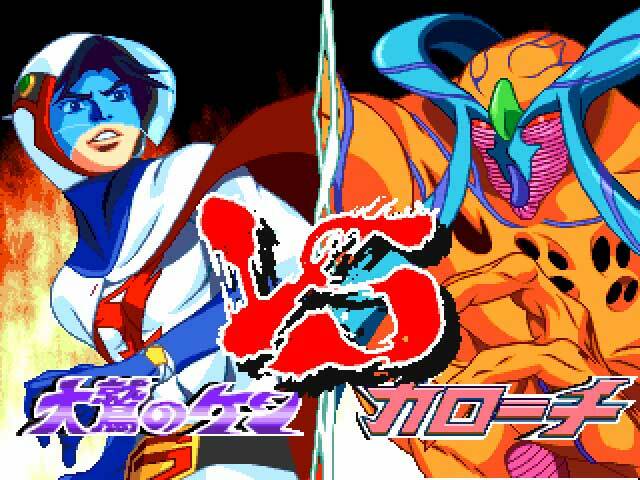 Unfortunately, Tatsunoko Fight isn't a very impressive fighting game by any stretch of the imagination (especially when compared other 2D fighters of the era). Possibly its most notable aspect is how rare it is to come across. 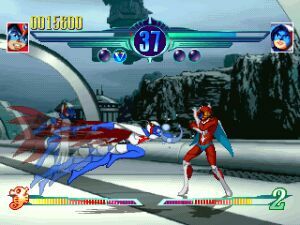 While the animation quality and gameplay are subpar at best, Tatsunoko Fight is nonetheless and interesting fighting game and perhaps helped pave the way for the epic Tatsunoko Vs. Capcom crossover in 2008.